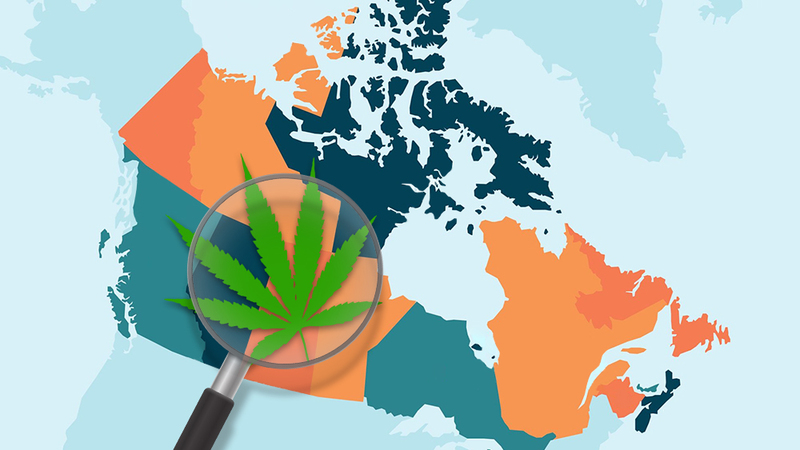 Nova Scotia is the last Canadian province to roll out its complete recreational cannabis plan, and its rules on public consumption specifically. If you planned on rolling a joint while munching on some famous Nova Scotian blueberries, think again, as the province has set forth rather strict rules when it comes to consuming pot in a public place. The provincial government took into consideration with this plan what the public deemed to be of the biggest concern — its youth. Thus, the government brought about a law which will assert prohibition of smoking near any underaged child, especially younger kids. This prohibition will include many outdoor spaces, including school and daycare grounds, bar and restaurant patios. Smoking cannabis will be prohibited in all the same spots where tobacco is already banned by the Smoke-free Places Act, so there won’t be much adjustment in that department either. The Act is in the process of being amended to add more protection from second-hand smoke, including playgrounds, sport and recreation venues, parks, and beaches. Seeing how the NSLC will be controlling all sales of cannabis, there will be only 9 stores open within the province. The province has not decided whether the NSLC will sell whole plants, but it will offer cannabis seeds along with oil and fresh buds and of course. The NSLC will also sell a limited selection of accessories. Luckily for those that aren’t near any of the 9 locations listed, the NSLC will also offer online sales as a part of the plan once cannabis gets legalized. Of course, having a valid ID showing more than 19 years of age is the only way to actually get it once it’s delivered. The post Nova Scotia finally rolls out the complete recreational cannabis plan appeared first on Greencamp.